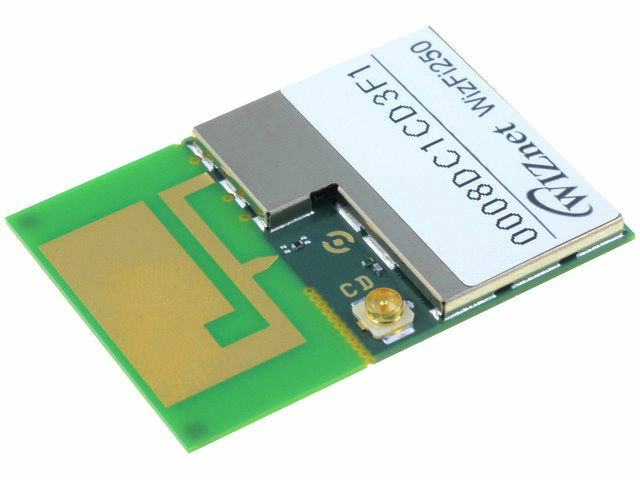 WIZNET WiFi modules are characterized by compact size, low energy consumption and advanced power management (to extend battery life), and a good technical support, thereby minimizing the implementation time of the project. The solution is perfect for applications with battery power, especially in mobile applications. In addition, the start-up kit WIZFI250-EVB is compatible with Arduino UNO (WiFi Shield).